Benedict Smartmix 11 – NoFines Drainage Gravel is manufactured to comply with CRC Adoption Guidelines for Stormwater Biofiltration Systems (July 2015) as the drainage layer (third layer/ base). 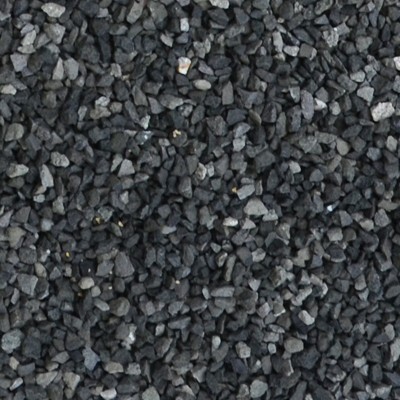 It is a hard, durable and clean drainage aggregate that has excellent hydraulic conductivity. Smartmix 11 – NoFines Drainage Gravel is sold in conjunction with Smartmix® #9 Biofiltration Filter Media (M165) and Smartmix® #10 Biofiltration Transition Sand. The Biofiltration profile comprises three individually manufactured layers with the necessary characteristics to enhance hydraulic conductivity and ensure optimal bridging. Our bio-retention profile is scientifically tested, and engineered to exceed your specifications. Benedict will not warrant the performance of the biofiltration profile unless all three layers are purchased from Benedict. Each layer in the biofiltration profile has been selected with consideration to their “Bridging Properties”, and alternate materials may not be compatible (resulting in particle migration between layers and potential failure of the system).